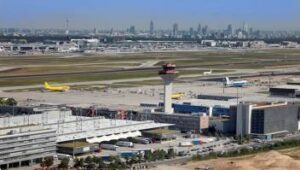 Worldwide Flight Services (WFS) has completed its acquisition of a 51% shareholding in Fraport Cargo Services, confirming its strategic partnership with Fraport AG for airfreight handling at Frankfurt Airport. WFS,….. 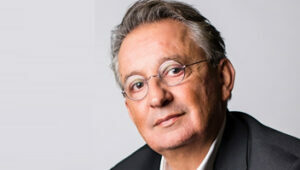 Platinum Equity today announced it has completed the acquisition of Worldwide Flight Services from LBO France. 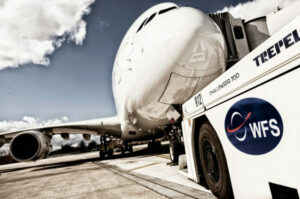 WFS is the world’s largest cargo handler and a leading global provider of ground…..
WFS is to acquire a 51% shareholding in Fraport Cargo Services (FCS) as part of a strategic partnership with Fraport AG. The investment is part of WFS’ strategy to continue…..
Worldwide Flight Services (WFS) is set for the biggest expansion of its ground handling activities in Europe in over 40 years after being awarded full ground handling licenses to operate…..